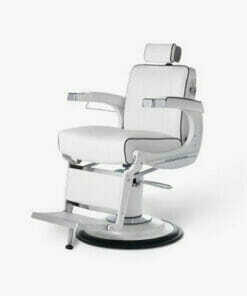 Manicure Chairs and Pedicure Chairs designed for comfort, with the style to enhance the salon experience for your customers. 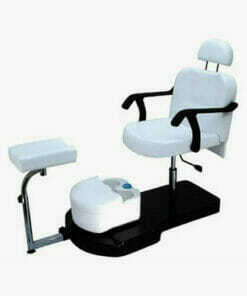 These chair put customers in the ideal position for comfort and practicality when it comes to receiving a professional manicure or pedicure. Give them a bit of luxury when they come to visit you and you may see them more often! 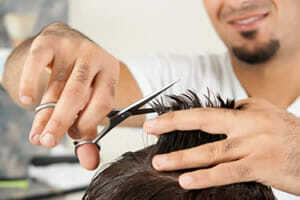 Browse our extensive range and call un on 01270 630280 if you have any product enquiries. 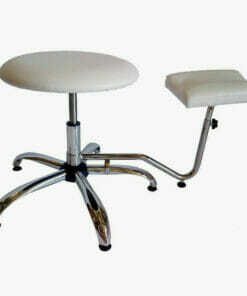 A height and tilt adjustable footrest, available in Black or white. 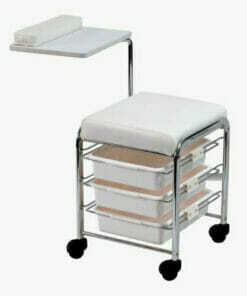 Comfortable padded seat, 3 sliding drawers and a height adjustable table top. 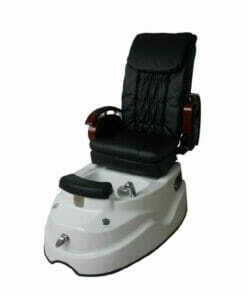 Black or White upholsterd gas lift pedicure seat on 5 star base with attached customer foot support. 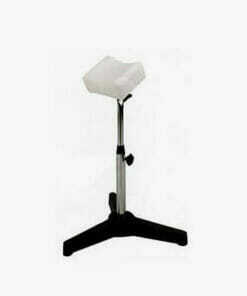 Available in white or black a gas lift pedicure seat on 3 star base with attached customer foot support. 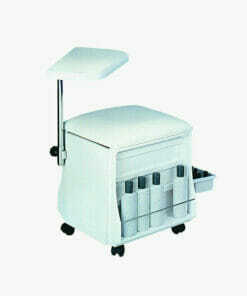 Comfortable mobile manicure table with an adjustable work surface tray. 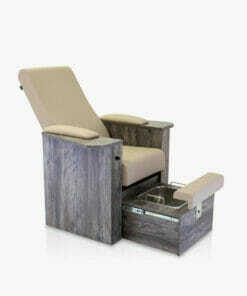 Comes complete with portable electric spa unit (240 volt), and an adjustable leg rest. 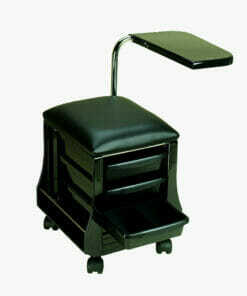 Pedicure chair with adjustable backrest, removable arms and pillow adjustment for making your customer comfy. 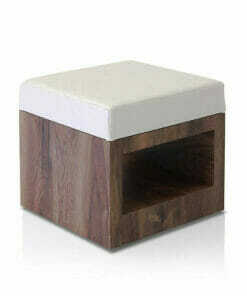 REM Dream Pedipoof Stool, available in any colour fabric or laminate in the Rem range. 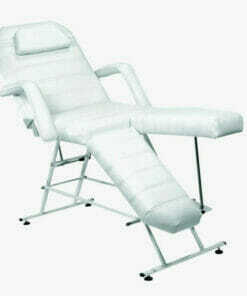 Available in white or black upholstery with a portable electric spa unit and height adjustable leg rest. 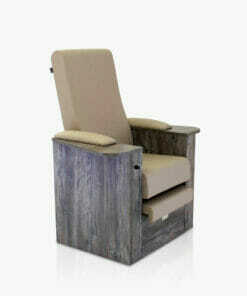 A sturdy and versatile multi therapy chair, easily converting from couch to beauty chair. 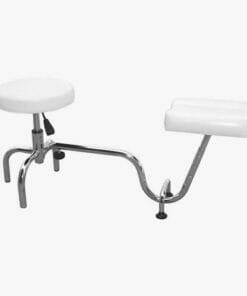 White upolstered pedicure chair which is height adjustable with height adjustable foot support, foot bath and therapists stool. 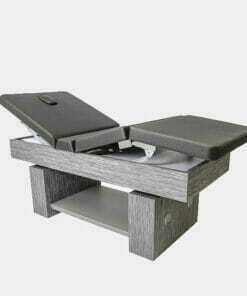 REM the Dream Pedi Link Unit available in any laminate from the Rem range. 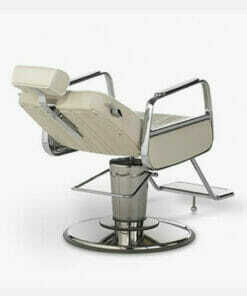 Vintage styled beauty chair with a reclining backrest and adjustable, removable headrest. 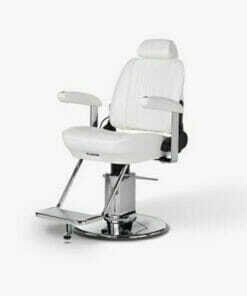 Compact and comfortable Beauty Chair, ideal for a variety of beauty treatments. 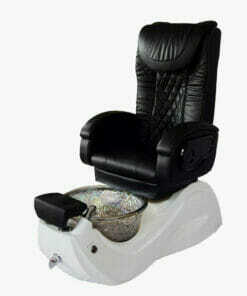 Luxury dual purpose manicure and pedicure chair with a pull out stainless steel basin. Features a reclining backrest with a lever on both sides of the chair for easy adjustment. 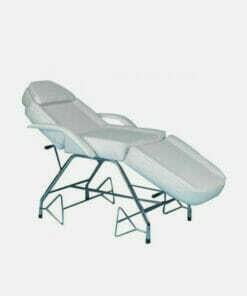 Electric recline function with back, neck, and seat massage. Smartly designed on a compact base. 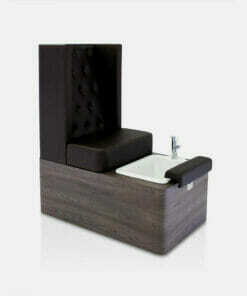 REM the Dream Pedispa Chair Luxury pedicure chair with built in basin. 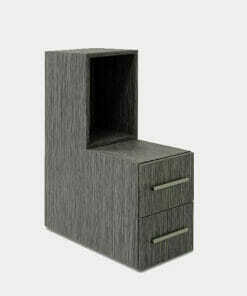 Stylish, modern piece of furniture with top of the range quality and equipment. Unique back cover that encloses the customer comfortably into a tranquil and relaxing pod. 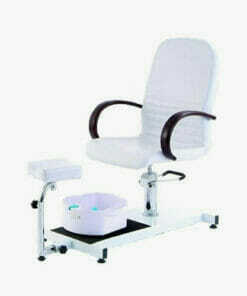 Pedispa chair with massage, glass bowl with LED colour light, available in 3 colour choices. 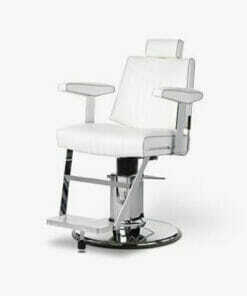 Beauty chair with a contemporary twist, Ideal for make-up, pedicures and beauty treatments. 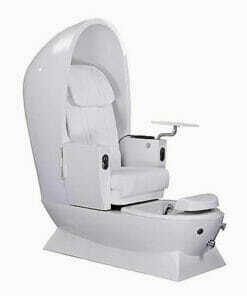 REM the Serenity All Electric Beauty Spa Couch.